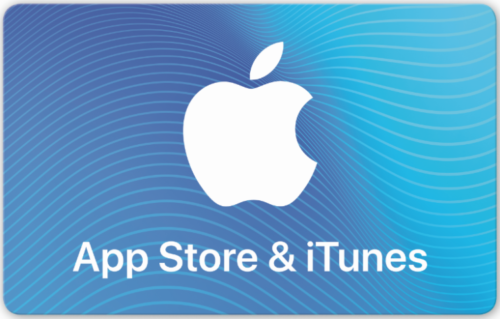 Costco has brought back one of its iTunes gift card deals and it’s great timing since it can be stacked with Discover’s 5% cash back bonus category. Valid 2/4/18 through 2/10/18. While supplies last. We haven’t seen iTunes offers this good in a while, although there were plenty late last year. This should turn in a profit especially when stacked with the Discover cashback. It gets even better if you’re in your first year of card membership since cashback is doubled. Re stacking with Discover: Doesn’t Costco only accept Visa?